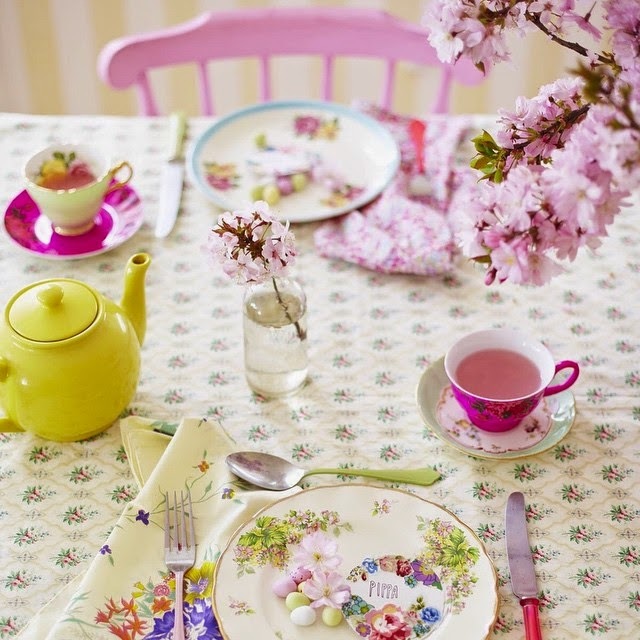 Need some quick styling ideas for your Easter Celebrations? 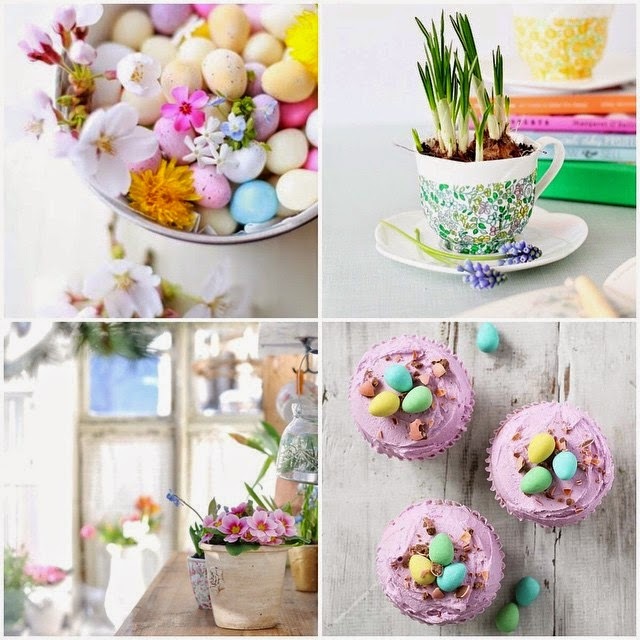 Check out my Easter Table Styling for Homes & Antiques and take a peek at my favourite Easter Pins via my Pinterest Board for a few more ideas. Happy Easter Weekend!